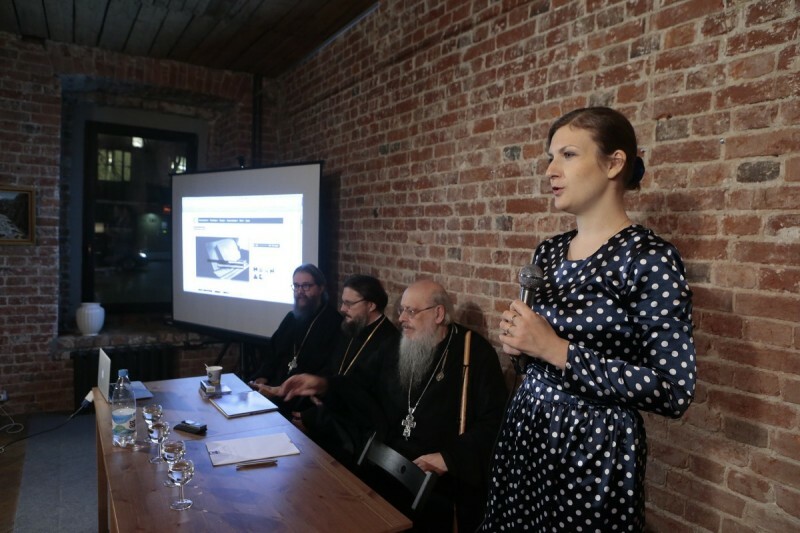 “In 1986, when the first Macintosh laser printer was produced, and I saw that a person could publish at home, I thought of how great it would be to publish a journal for clergymen in time for the 1000 th anniversary of the Baptism of Rus,” said Protopriest Peter Perekrestov, Editor-in-Chief of Russky Pastyr and Senior Priest of the Cathedral of the Mother of God “Joy of All Who Sorrow” in San Francisco. The periodical was published for 16 years, and only shut down in 2003 because of the expansion of the internet, and as printing became more expensive. But in the 1980’s, for priests living in the territory of the Soviet Union, Russky Pastyr provided a rare opportunity to become acquainted with the legacy of the Russian Orthodox Church Outside of Russia. It was the material from the forty-two issues that lies at the foundation of a new website. 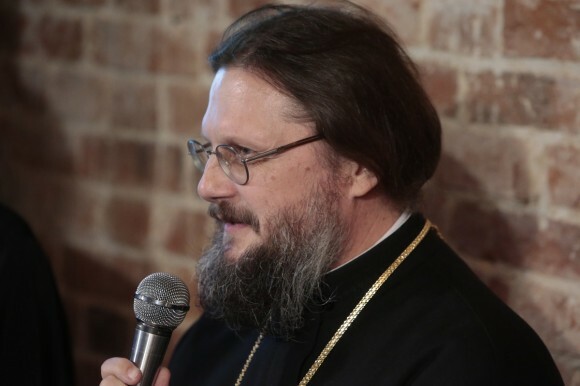 It is important for the website to reflect the living spiritual experience of the Russian Orthodox Church Outside of Russia, noted Protopriest Sergy Pravdolyubov, member of the Synodal Theological Commission and Rector of Life-Giving Trinity Church in the town of Troitsky-Golenishchev, professor at Moscow Theological Academy. Fr Sergy recalled how he grew up in the household of Protopriest Anatoly Pravdolyubov in a small town in Ryazan oblast. His father reared his children in the spirit of the 19 th century, with freedom of thought and a free world view. 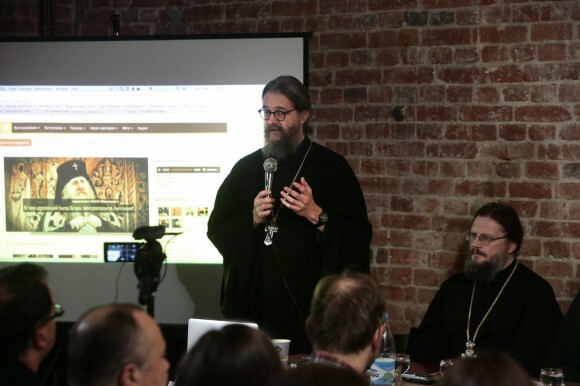 “The books of the Russian Orthodox Church Outside of Russia and its people seemed very close to my heart, and my father’s, though he had never traveled abroad,” said Fr Sergy, emphasizing that they had all preserved a pre-Revolutionary spiritual foundation. Anna Danilova said that it has been fashionable to criticize America, but the new website of will be able to show what is actually happening there. 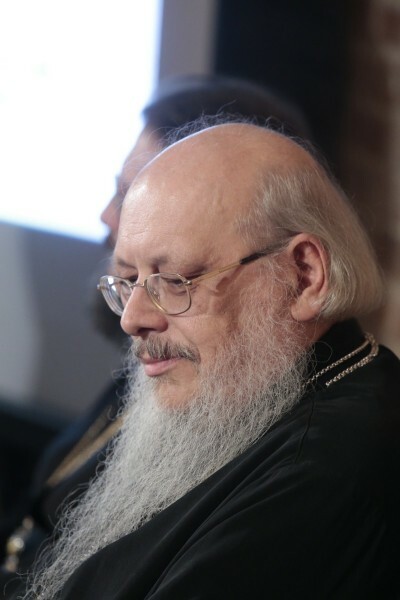 For instance, Fr Peter Perekrestov, in an interview with the website Pravmir.ru, recently dispelled a common myth popular before the passing of the “Dima Yakovlev Law,” in which children from Russian orphanages adopted by Americans were rumored to lose all contact with Orthodox Christianity. It turns out that Americans who adopt Russian children, though not Orthodox themselves, tend to preserve their native roots and take them to parish schools and church. They often become interested in Orthodoxy themselves. Though the website is intended for clergymen, laypersons can also find much of value, from works by past writers to current authors in the Russian Orthodox Church Outside of Russia.